Through the economies of scale created by OMNIA Partners, Public Sector, our participants now have access to an extensive portfolio of competitively solicited and publicly awarded agreements. The lead agency contracting process continues to be the foundation on which we are founded. OMNIA Partners, Public Sector offers value and resources to state and local government, higher education, K-12 education and non-profits. 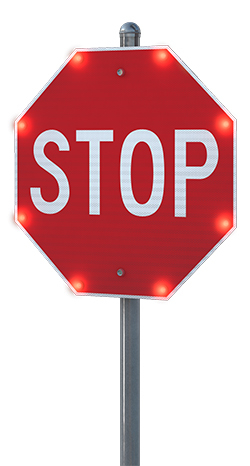 BlinkerSign® Flashing LED signs are edge-lit signs engineered to capture drivers’ attention and increase roadway compliance while utilizing highly visible amber, red, orange and white LEDs dependent upon the sign face. 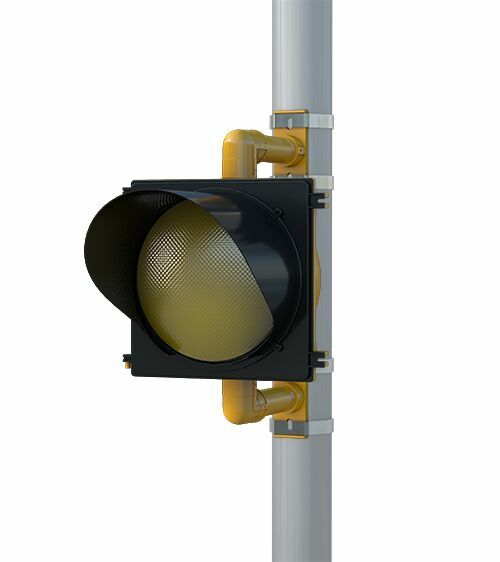 A step above the industry standard, TAPCO RRFB-XL2™ are extra-large rectangular rapid flashing beacons, making them the go-to RRFBs for traffic professionals. BlinkerBeacon™ Flashing LED Beacons can be designed in single head or dual-mount heads with various lens colors, including red and amber. The Connected Vehicle Interface helps communities around the world improve the safety of their roads today and prepare for the connected vehicles of tomorrow. 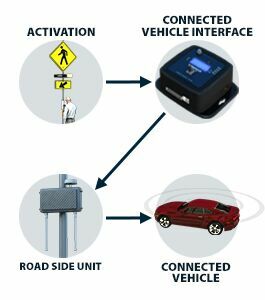 This innovative enhancement option will upgrade new and existing TAPCO Intelligent Warning Systems to integrate with connected vehicle infrastructure. 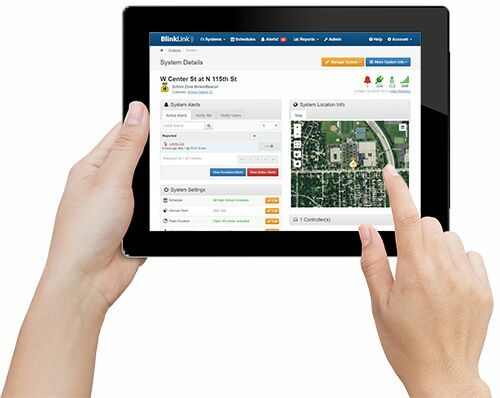 BlinkLink® powered by TAPCO is an easy-to-use cloud-based application that cities utilize to manage, schedule, control and monitor system-wide time clocks and intelligent warning systems. 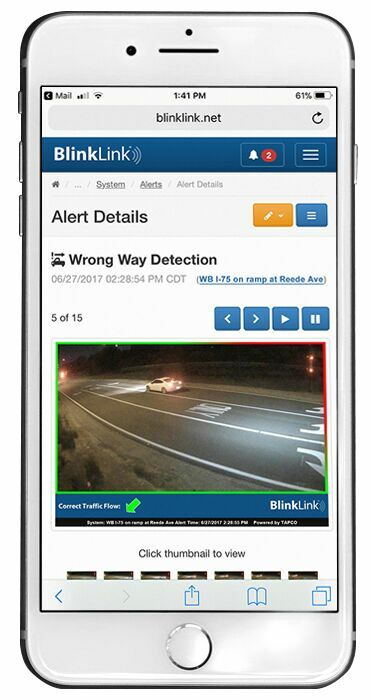 By collecting real-time data, BlinkLink® provides transportation officials the intelligence to respond immediately to ongoing traffic emergencies through email/SMS alert notifications sent via TAPCO Wrong-Way Driver Detection Systems and other intelligent warning systems. 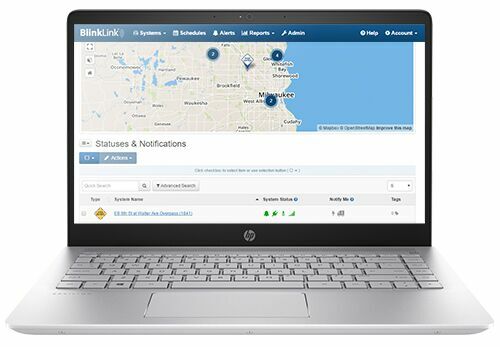 Connected through reliable cellular networks, BlinkLink® is secured through encrypted communication. 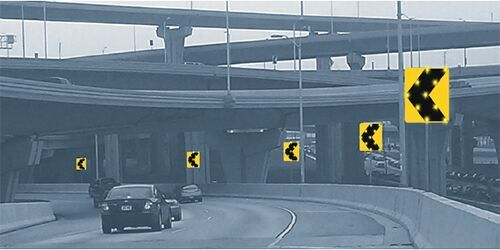 Alert Activation Zone: to initially detect wrong-way vehicles and flash warning alerts. Correction Zone: to allow for vehicle self-correction and capture vehicle information. Confirmation Zone: to confirm active wrong-way event and notify authorities. 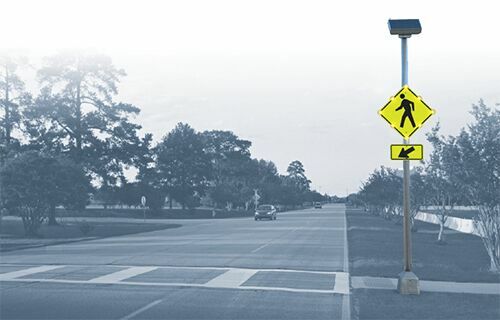 Ideal for high-speed and uncontrolled crosswalks, TAPCO RRFB Pedestrian Crosswalk Systems flash using the FHWA-specified alternating WW+S flash pattern and 50 millisecond flash rate as outlined in Interim Approval 21. 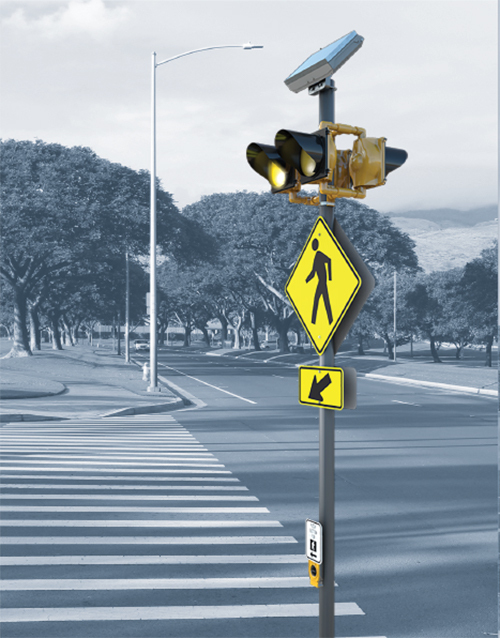 BlinkerBeacon™ Pedestrian Crosswalk Systems provide drivers real-time warning when pedestrians are in or about to enter an approaching crosswalk. BlinkerSign® Pedestrian Crosswalk Systems alert drivers when pedestrians are actively using or are about to enter an approaching crosswalk. 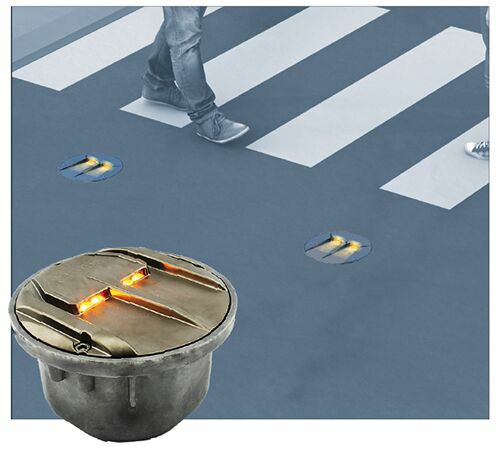 In-Road Warning Lights alert motorists to the presence of pedestrians actively crossing the street by flashing amber LED lights embedded in the pavement on both sides of the crosswalk. Oriented to face oncoming traffic, in-road LEDs flash in unison, producing a bright light directly focused on the driver’s line of sight. How can my agency become a participating OMNIA Partners member? This contract has been competitively bid by a government agency. Through the Joint Powers Authority or an inter-local agreement, local governments can "piggy-back" this competitively bid contract through OMNIA Partners. This satisfies the competitive bid requirements in most states. TAPCO offers over 12,000 products. To view our entire product line you can request a free copy of our full-color catalog or go to our online store. Equipped to increase driver awareness where it matters most, TAPCO’s highly visible work zone safety solutions guide drivers through unfamiliar road configurations. Every community has notorious speed areas where careless drivers put everyone at risk. 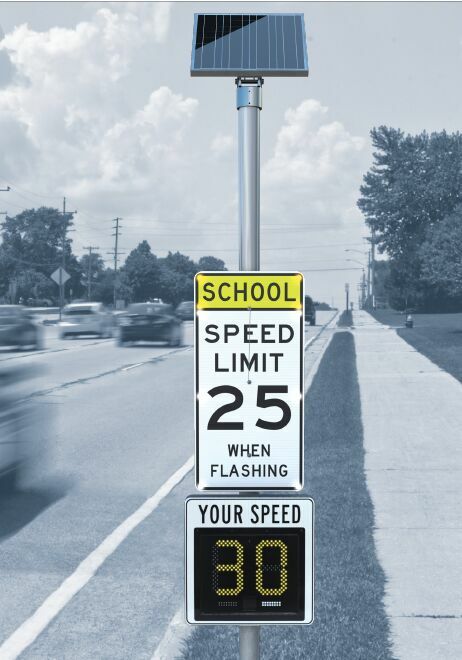 When static signs aren’t controlling speeders, turn to TAPCO’s speed awareness solutions, which are proven to reduce vehicle speeds in challenging locations. 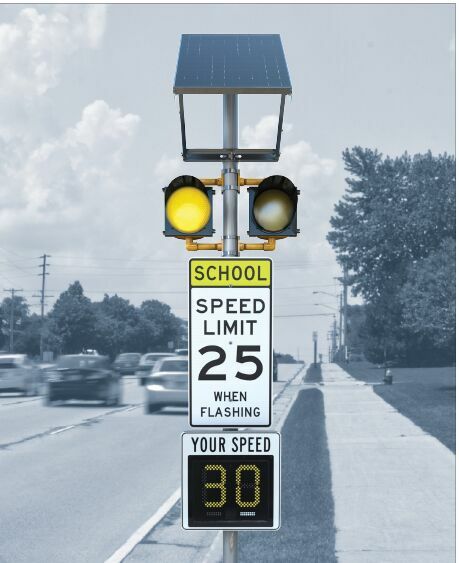 BlinkerRadar™ systems combine driver feedback signs with warning alerts to provide an added level of speed awareness in school zones and problem areas. control speeds in your community for years to come. 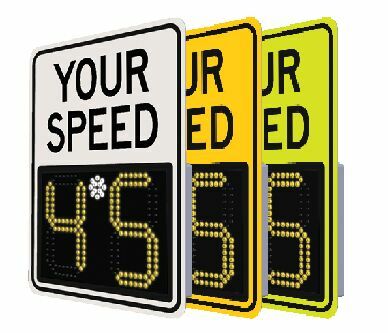 Designed to alert drivers of their speeds through radar technology, driver feedback signs are MUTCD-compliant and proven to reduce speeds by as much as 20% in certain locations. Unique safety concerns call for innovative solutions. 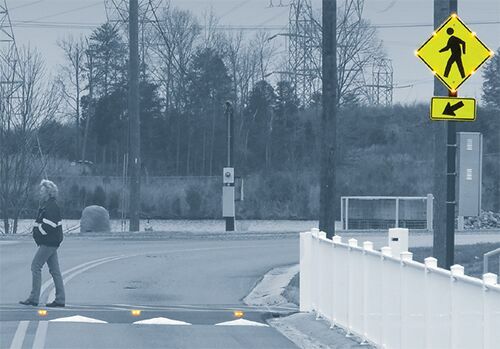 TAPCO’s specialty warning solutions alert drivers when dangerous roadway circumstances arise. 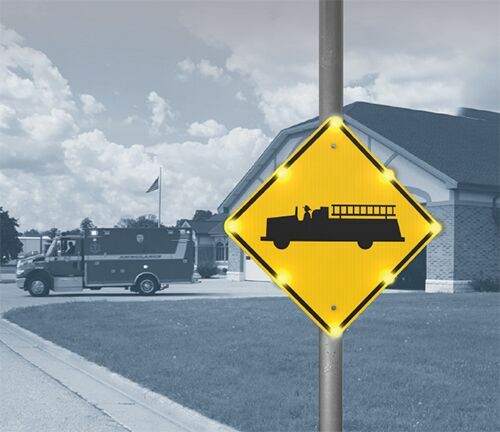 TAPCO Emergency Vehicle Warning Systems provide advance warning to drivers approaching exit and entry points for emergency vehicles. 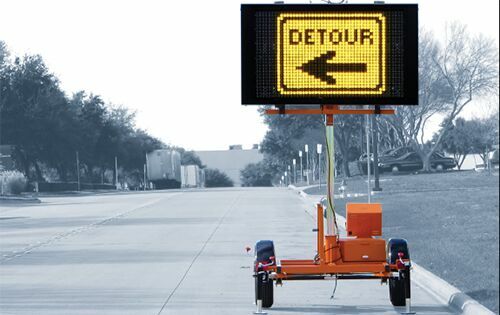 Ideal for roadways with visibility challenges such as broad curves and hidden driveways, Emergency Vehicle Warning Systems flash warning alerts upon activation. 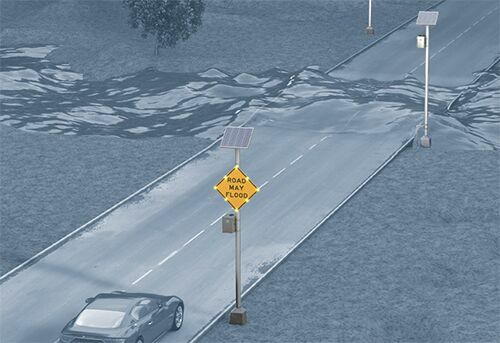 approaching drivers advance warning of real-time road flooding. High Water Warning System’s adjustable water level detection provides system flexibility to fit the geographical layout of any area. 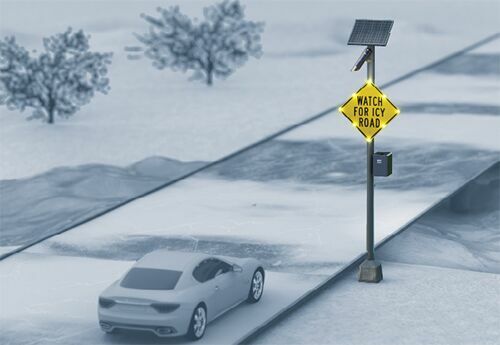 TAPCO Icy Road Warning Systems detect when conditions are favorable for ice to form on approaching roadways and activate warning alerts, prompting drivers to slow down and take caution. 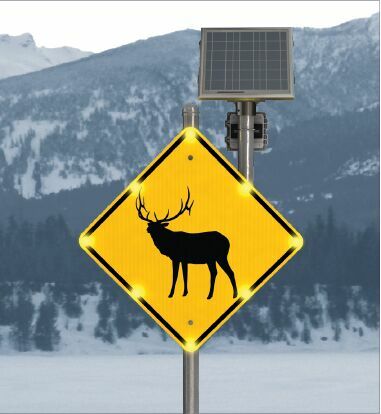 Mounted on a pole in the ice zone, the sensor monitors road and external weather conditions. Ideal for sharp curves and elevated bridges where ice forms quickly, warning alerts only flash when the sensor determines ideal ice conditions are present. 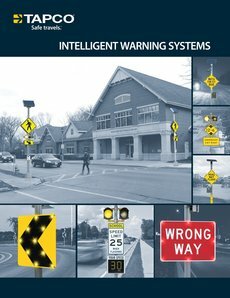 Intersection Conflict Warning Systems reduce the likelihood of collisions at dangerous two-way stop intersections by providing real-time warning to approaching drivers when cross traffic is present. 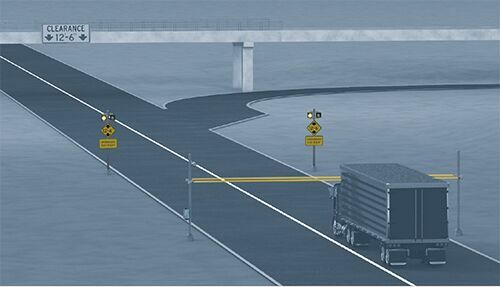 TAPCO Overheight Warning Systems detect overheight vehicles in advance of low structures and alert drivers to an impending collision ahead. 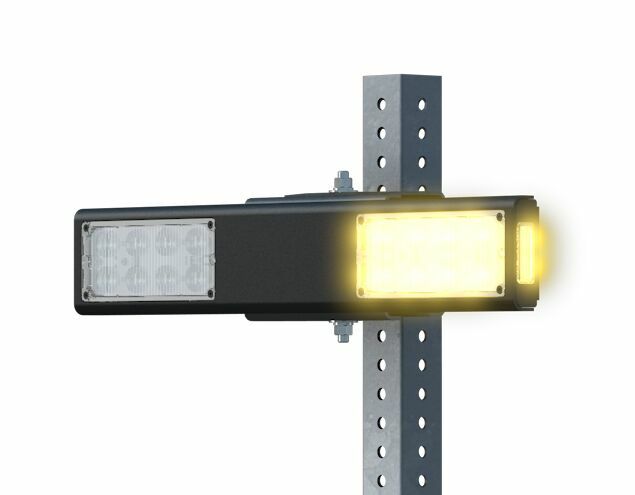 Infrared transmitter and receiver sensors are mounted on either side of the road in advance of the low structure, creating an infrared beam over the road. 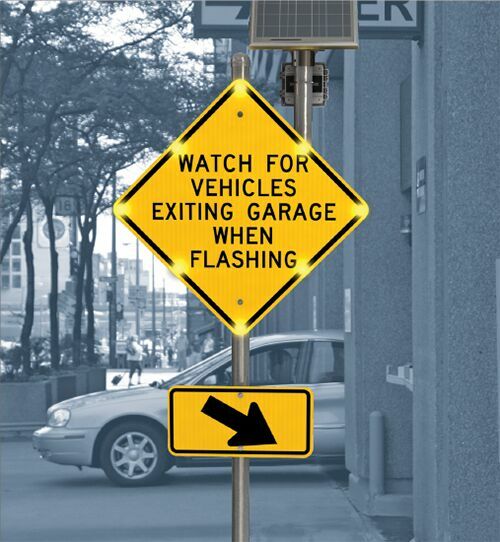 When an overheight vehicle breaks the infrared beam, the receiver sends a wireless signal to activate the warning alert, notifying the driver that their vehicle won’t clear the structure ahead. We realize not every safety enhancement project is the same. 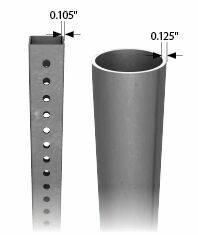 That’s why we offer engineered-to-order solutions designed for your specific need. You’ll work with our innovative engineering staff to outline your safety concern, and we’ll customize a solution utilizing a variety of tools to build a system that’s tailored to you. 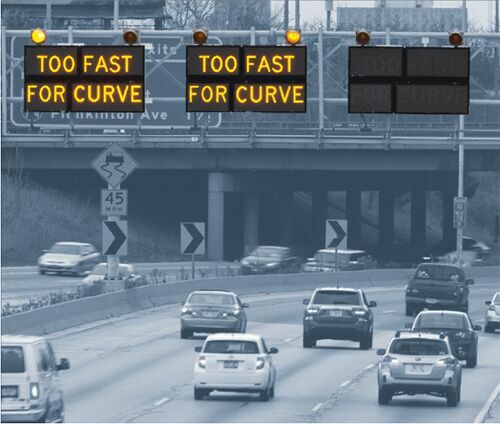 We offer the industry standard in traffic sign-making software. It is the state-of-the-art system to help you master traffic sign design, sign-making & graphics. 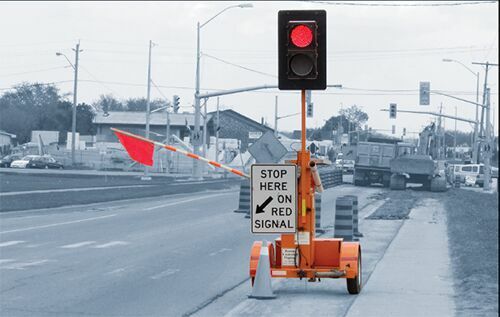 TAPCO is the only traffic sign manufacturer to offer this total comprehensive system. We make available to you the most advanced, easy to use, high quality equipment to make your job easier. If you are looking for an entry level cutter, a heavy-duty flatbed cutter or a large format digital printer, we can supply you the hardware that fits your needs. Retroreflectivity is measured using a retroreflectometer. 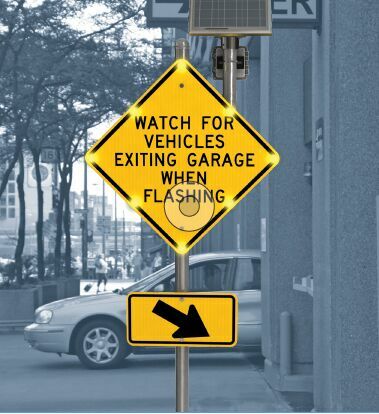 Signs with retroreflectivity below the minimum levels should be replaced. We offer the fastest way to identify, what the sign is, where it is & how Reflective it is. TAPCO has the total solution. 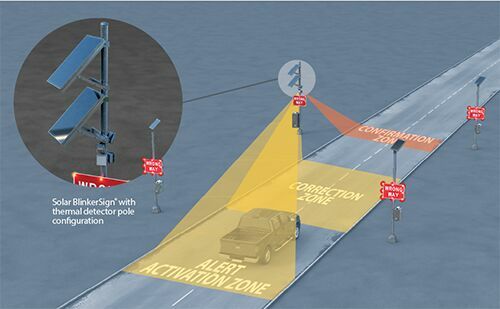 Pole configuration plays a crucial role in the design of your Intelligent Warning System. Browse the online store by clicking the link below and choose the right post and anchor for your project.